A French meal is not complete without a delicious glass of champagne. Did you know that only wine manufactured in the Champagne region of France can be considered champagne? On this day trip from Paris, explore two Champagne houses, the city of Reims and the quaint town of Épernay. Bon appétit! Escape the crowded and often touristy streets of Paris on this authentic experience. Your local guide will show you the landmarks of Épernay and Reims. At each champagne house, local champagne curators will enchant you with their marvelous properties and wine making techniques. Toast to a fabulous French vacation and enjoy your scenic and delicious experience. There’s no shortage of things to do, see and eat in Paris. From Seine river cruise to the Louvre Museum, the City of Light has you covered. 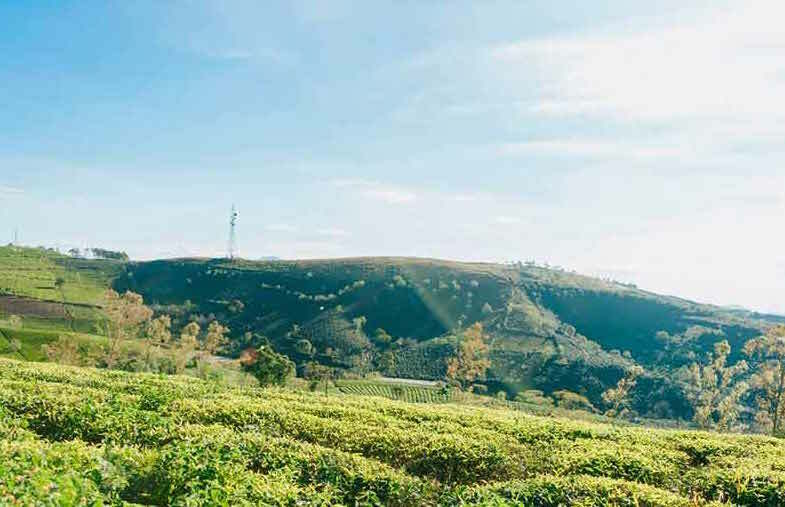 However, after you’ve checked all the best landmarks, cultural institutions and restaurants off your list, it’s time to expand your travel itinerary. When in Paris, don’t miss the opportunity to take some Paris day trips! No matter what, there are Paris day trips for every type of traveler. For example, if your interests include WWII history, visit Normandy. The site of several D-Day battles, this is where battles raged between Allied soldiers and Germans. On the other hand, there’s the Palace and Gardens of Versailles. In Versailles, explore the exquisite gardens and learn about Marie Antoinette and the Sun King. If you’re a fan of French sparkling wine, the Champagne region is well-known for its production of the celebratory beverage. 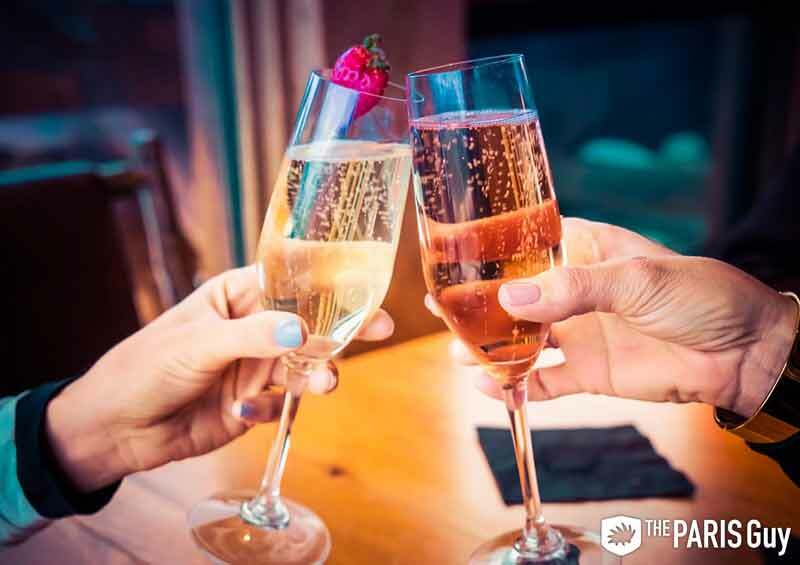 In the ninth century, Champagne was one of Europe’s great agricultural regions. In Reims, the capital, visit the Notre Dame de Reims. Take some time to enjoy the phenomenal gothic architecture. A key place in terms of French Royal history, the cathedral has witnessed the coronation of several kings. Explore the wondrous world of French art in the biggest museum in the entire world. The Louvre Museum is home to more than 35,000 works of art, meaning lots to see and learn. Your local guide will not only help you navigate the vastness of the museums, but also explain the most important works of art in detail. This tour will open your eyes to the true beauty in and around the museum; after all, this building used to be a palace. Step inside this fortress-turned-palace-turned-museum and dive into the world of French art. You’ll see the most important artworks, including the Mona Lisa, Venus de Milo and Liberty Leading the People. Understand what makes the Mona Lisa so famous and the mysteries behind her facial expressions. 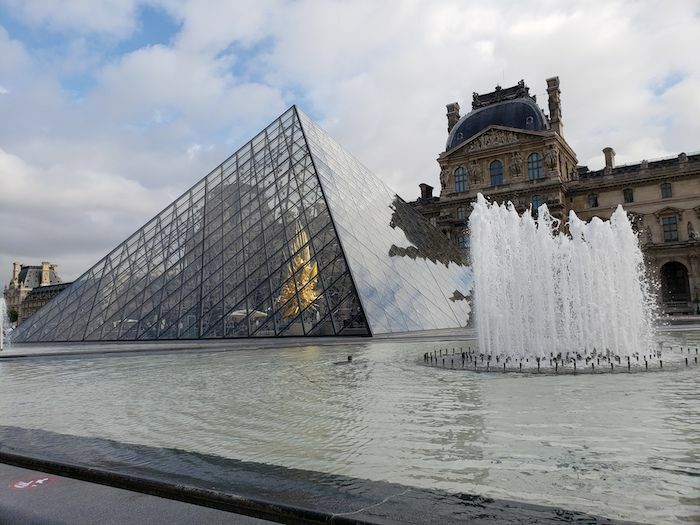 Your local guide will also show you some of the lesser known artworks in this enchanting museum, shedding light on some of the Louvre’s hidden gems. Visiting Italy with children can be challenging, especially with long days and many attractions that are not necessarily geared toward children. Visiting Venice with kids, however, can be made very easy with this tour. 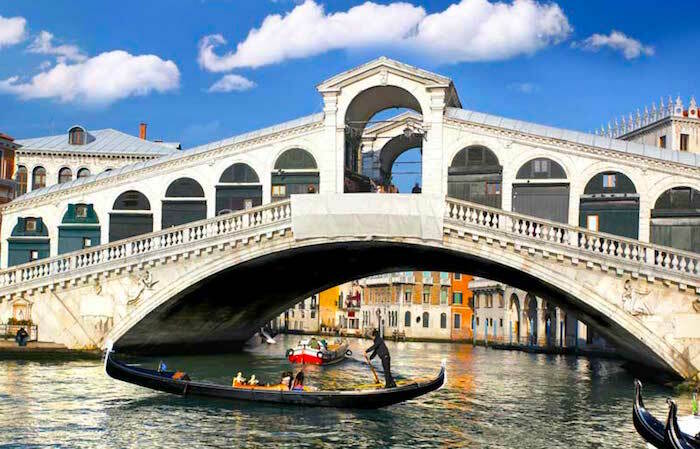 With Venice’s gorgeous canals, artwork and bridges, allow your children to become fascinated by the Floating City. Allow this beautiful city to dazzle the whole family on this Venice with Kids adventure. 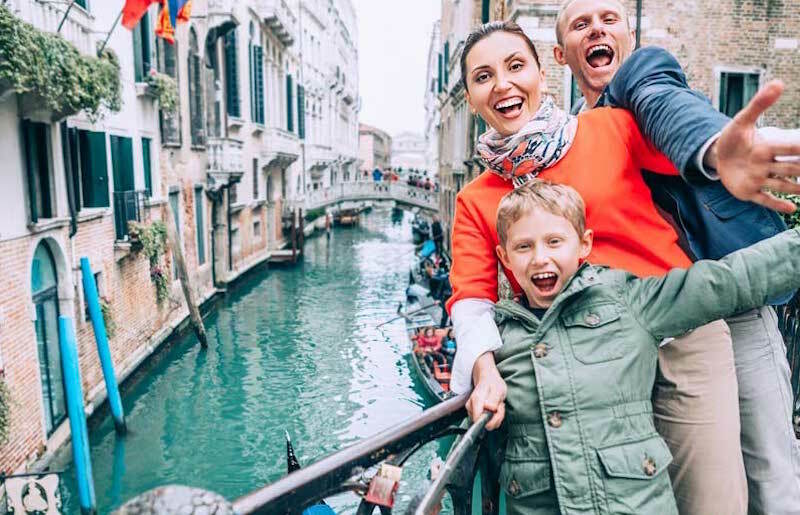 Explore Venetian staple such as St. Mark’s Basilica and the Rialto Bridge, but add in a few stops to entertain the younger travelers just as much. Your children will become fascinated by Venetian culture as they explore a local mask shop, Marco Polo’s house and even a Venetian comic store. Did you know Venice is made of 118 little islands? With so many off the beaten path wonders to discover, taking a boat trip to the Venice islands is one of the best things to do in the lagoon. With millions of visitors each year, the allure of the Floating City is impossible to deny. However, the Veneto region has much more to offer besides St. Mark’s Basilica and Gondola Rides. Surrounded by smaller islands, the Venice islands present an opportunity to experience an addition layer of this incredible Italian city. Known for its spectacular glass blowing factories, Murano is still home to artists who trace back their roots to the island for centuries. Highly-prized around the world, Murano is the best place to buy one-of-a-kind blown glass art. Even if you don’t plan on spending lots of money, watching the local glass-blowing artisans is a peek into the historic culture of Venice. Burano on the other hand, known for its brightly colored little houses and buranelli. These delicious local cookies are yet another reason to take a boat tour to the Venice Islands. These picturesque houses, painted by the fishermen, and the Museo del Merletto are the main things to do and see to Burano. At the museum, check out the exhibits on lace-making and pick up some lace souvenirs on the way out. Murano and Burano aren’t the only Venice islands to visit though. In addition, there’s Torcello, Isola di San Michele and Guidecca, San Servolo, Sant’Angelo and more. It’s up to you how many you want to visit and how extensive your adventures are in Venice. There’s no better way to end a trip to Venice than seeing the city from the water. Treat yourself to a gondola ride and enjoy the movie-like scenery. Feel like a movie star while cruising through Canal Grande and passing the Rialto Bridge, one of the main landmarks of the Floating City, and land in St. Mark’s Square in one of the most glamorous ways ever. Long, sleek, black, slightly crooked, looking like a cross between a canoe and a coffin, the single oar worked by a professional gondoliere. That’s the Venetian gondola, the primary form of transportation in Venice from the 12th century until speedboats roared into the canals in the late 20th. Situated in the heart of Venice, millions of people visit St. Mark’s Basilica every year. Constructed in 828, the basilica is home to St. Mark the Evangelist’s relics. One of the best examples of Byzantine architecture in the world, St. Mark’s Basilica is nicknamed the Chiesa d’Oro (Church of Gold). 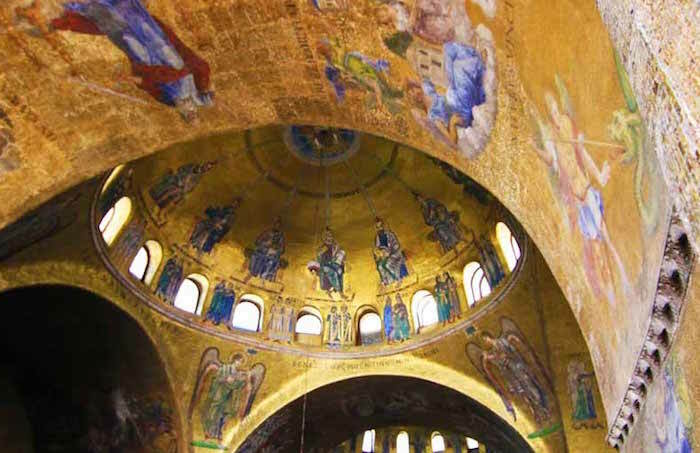 St. Mark’s Basilica’s interior is even more incredible than its exterior. With marble floors arranged in geometric patterns and 4,240 square meters of gilded mosaics, St. Mark’s Basilica’s interior is impossible to fully appreciate from a photo. When the doge of Venice passed a law that required every returning ship to Venice to bring back precious materials for decorating the church, it resulted in the more than 500 columns of rare alabaster, marble and jasper from the East. A symbol of the Republic’s wealth and power, St. Mark’s Basilica is also the former private chapel of the doge. Then, it was turned into the cathedral of Venice in 1807. Plan ahead if you’re visiting St. Mark’s, the best way to see the inside of the basilica is by joining a guided tour of Venice. This way, you can skip the line and go right inside. Even better, you’ll gain the perspective and knowledge of a true Venice expert.